What a wonderful reflections. It goes down very well. Nicely put together! I see a double reflection as the script is turned back the right way in the lower right corner. 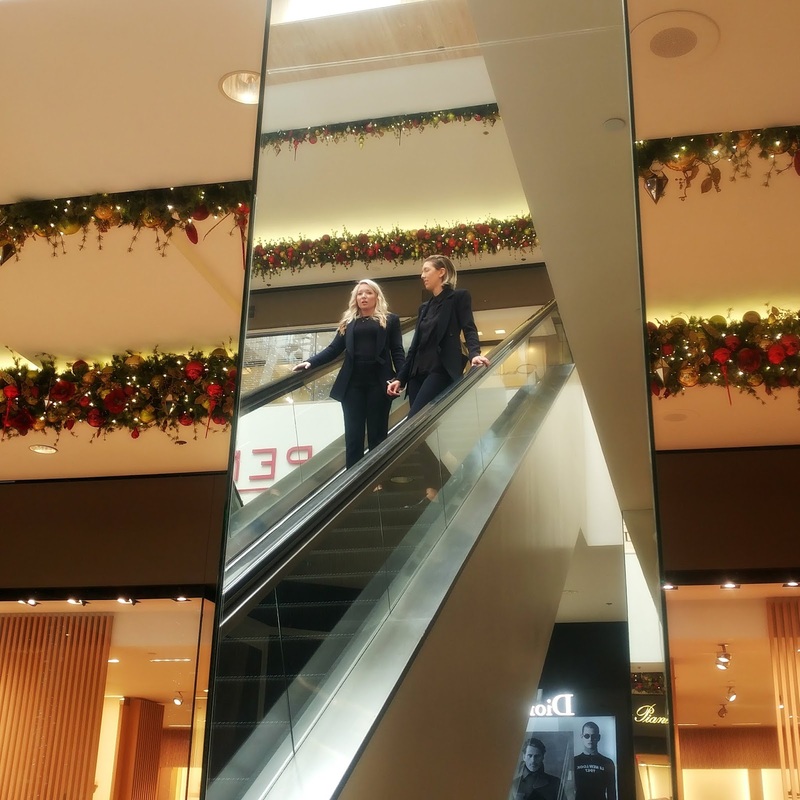 One of our malls has mirrors over the escalator and they give such confusing reflections!! Has been too long ago, but is this South Coast Plaza? (meaning, I don't need any more clothes, lol). Great reflection James! Great lines and an excellent reflection! belle introduction vers la période festive !